We specialize in commercial and industrial projects, including high voltage wiring and industrial control systems. 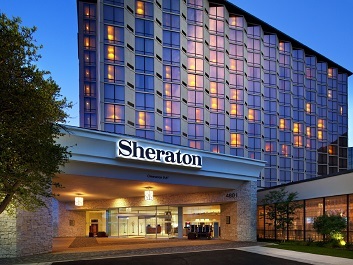 Other specialties include PLC/MMI installations and design/build work with CAD and electrical engineering capabilities. Able Electric Service Inc. is dedicated to 100 percent customer satisfaction. We specialize in commercial and industrial projects, including high voltage wiring and industrial control systems. Other specialties include PLC/MMI installations and design/build work with CAD and electrical engineering capabilities. 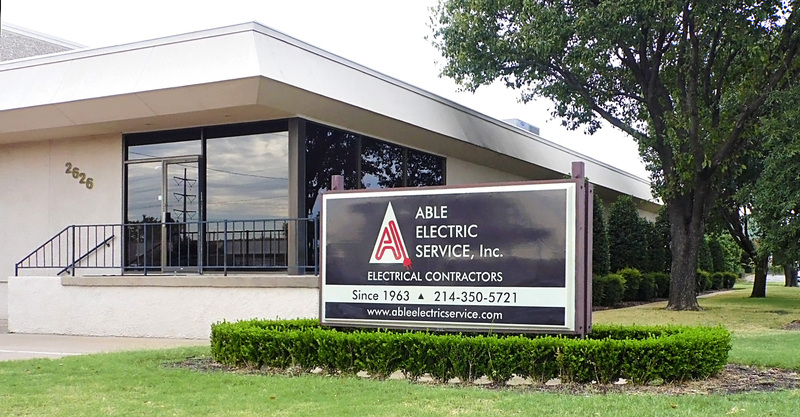 Able Electric Service Inc. is an established electrical contractor that has been in business in the Dallas area since 1963.The company started as a one-man operation and has since grown to 80+ field employees. Serving the Dallas Metroplex since 1963. Able Electric specializes in commercial & industrial projects. Otis Thompson, our beloved founder started Able Electric Service in 1963. Unfortunately Otis passed away in January 2017. Brian Dean joined the company in 1988 and after working with Otis for several years he was made a partner in Able Electric Service. Therefore his legacy and the company will continue as he had wanted. 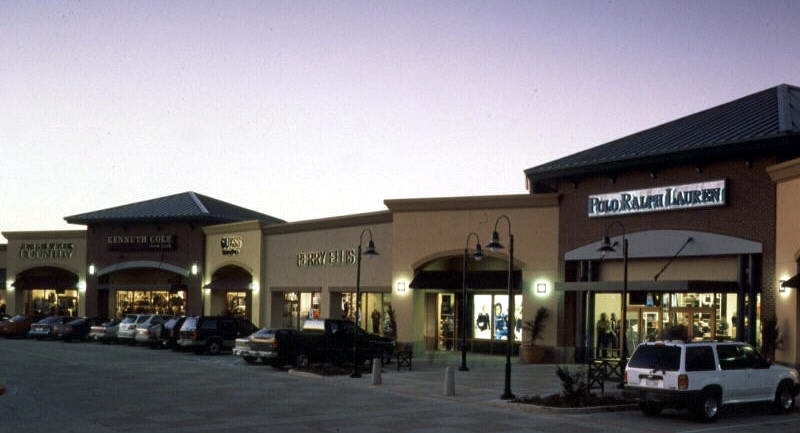 Able Electric specializes in commercial & industrial projects. Serving the Dallas Metroplex since 1963. 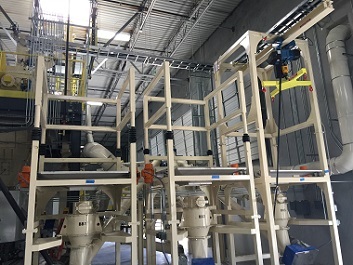 Able Electric specializes in commercial & industrial projects.  © 2000 - 2018 Able Electric Service, Inc.. All Rights Reserved.